Decorated arches can give your wedding that elegant and classy look that many brides longed for since they first started reading about fairytales. 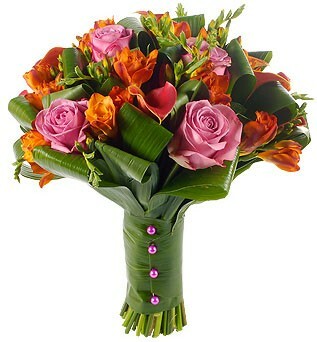 They can be designed to fit your particular style, and can be as extravagant or as simple as you want them to be. 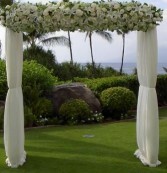 Arches frame the perfect scene when hosting an outside or inside wedding. She means the world to you - and this Mother's Day, show her how blessed you are with this beautiful, elegant and heart-filled expression of your love. 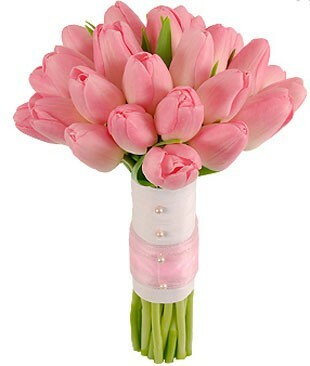 Make ROCKVILLE FLORIST & GARDEN your first choice for premium fresh flowers and upscale design artistry for your dream wedding and all your special occasions! 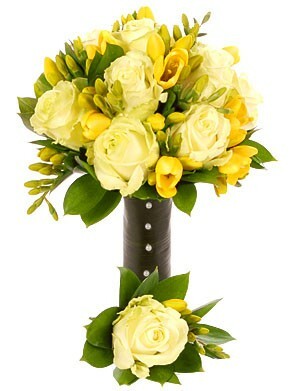 We take special care to ensure the bouquets and on-site floral décor reflect your individual style and budget . 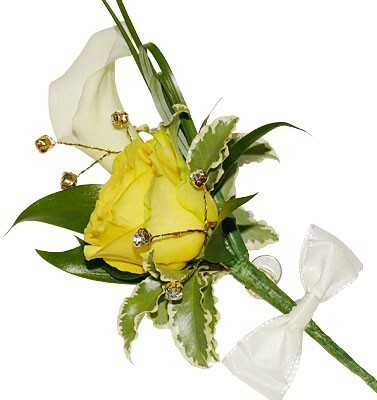 Each wedding we do is custom-designed with you in mind! At ROCKVILLE FLORIST & GARDEN, we go the extra mile to ensure your flowers are more than a memory. 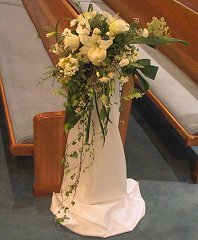 Our team of floral professionals can offer lots of beautiful style suggestions in an effort to create the overall look you hope to achieve. If you decide to choose a theme when planning your wedding or party, some of these may include: Island Paradise, Victorian Garden Party, Holiday Winter Wonderland, Butterflies, Military Wedding, Traditional Celtic and other fun and unique ideas. 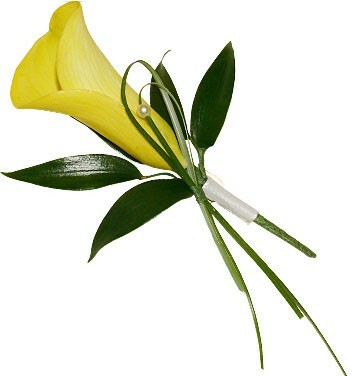 Let us create a more personalized look by adding embellishments to your bouquet and bouquet handle with sparkling touches or accents like pearls, berries, butterflies, decorative colored wire, rhinestones, ribbon, tulle, lace, feathers and almost anything else. 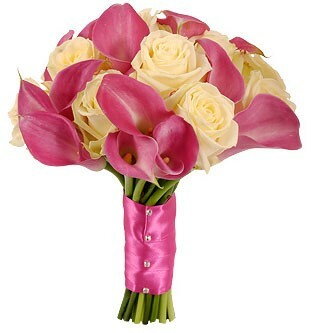 ROCKVILLE FLORIST & GARDEN would love to make all your special days, extra special! event. Also, don't forget to ask about our wedding floral packages! 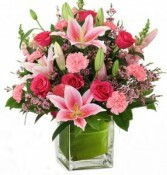 Formal or casual... Small gathering or social event of the year... It’s sure to be truly magical with flowers and decor by ROCKVILLE FLORIST & GARDEN. Call us today!